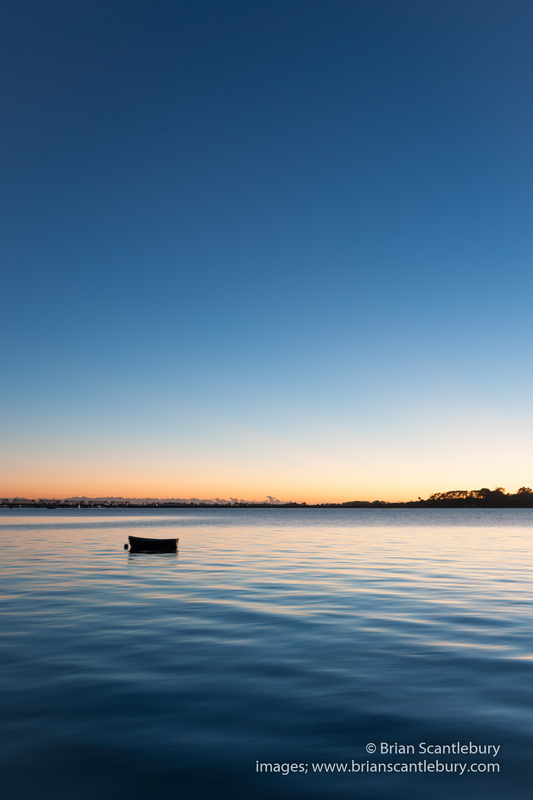 Mount Maunganui | Tauranga based photographer and traveler. Askew One at work at Design Depot building 13 Totara Street. Making a start on what will become a portrait of Madison. This weekend the Mount Maunganui Street Art Festival was held. A couple of quick visits added some light to our weekend. Great to see the artists at work. Just some of the works goings up. Askew One street artists completing Madison at 13 Totara Street in Mount Maunganui Street Art Festival Design Depot building. A few more walls, examples of what will be the ephemeral weekend art this weekend. Mount Maunganui Street Art Festival December 2015. Mount Maunganui Street Art Festival artist touching up his work December 2015. There’s a ship in my street! Symbolic of the home of New Zealand’s largest port, Mount Maunganui.A large container ship moves quietly out of the harbor, looking like its crossing the street. Ship at end street Adams Ave, Mount Maunganui. Image symbolic of the the home of NZ’s largest port.